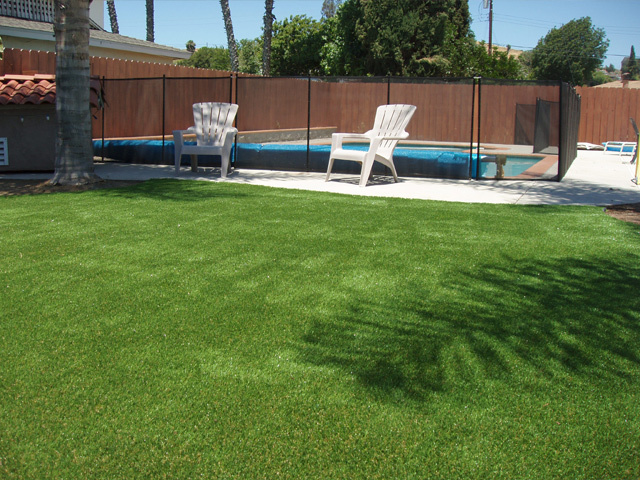 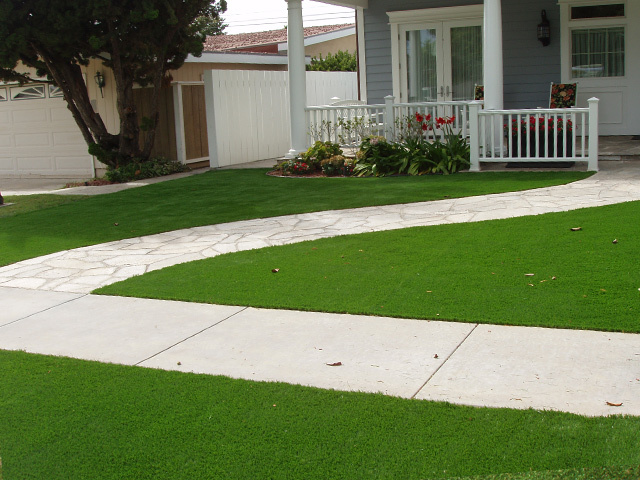 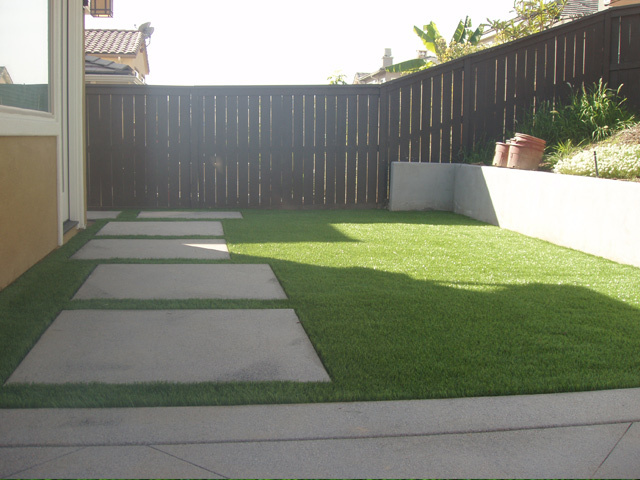 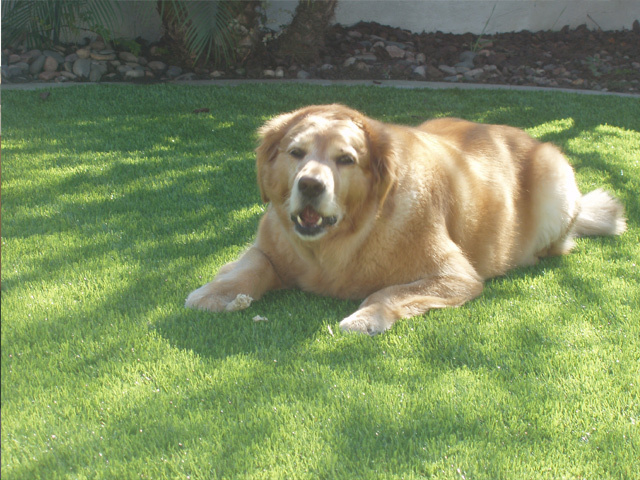 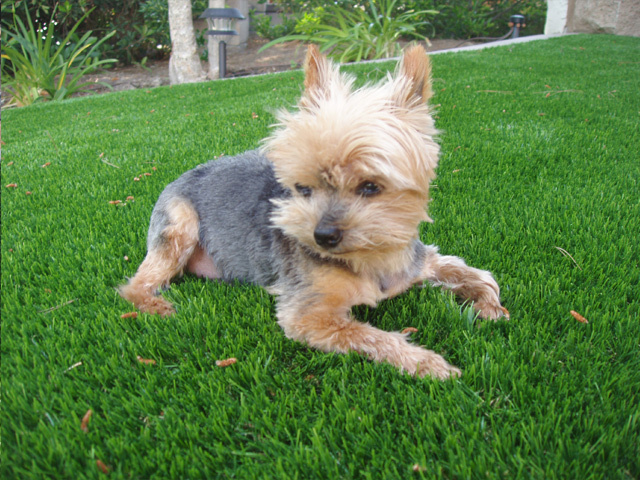 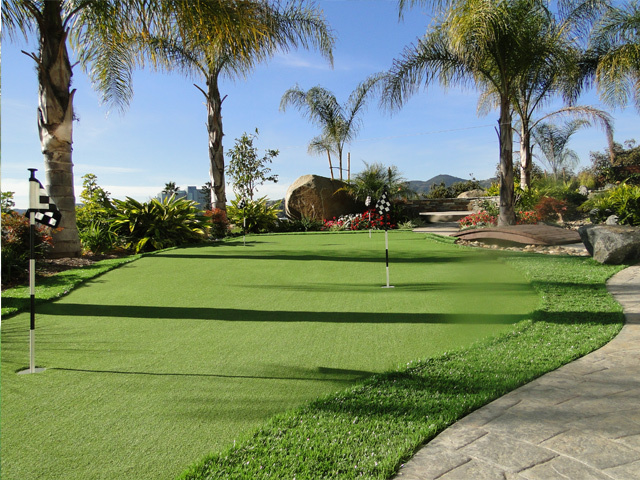 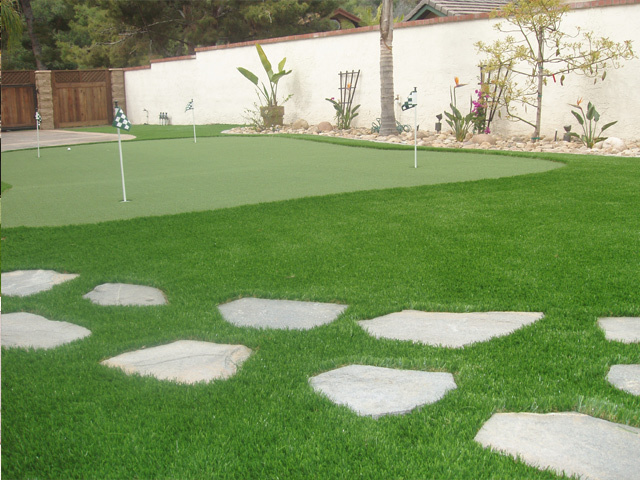 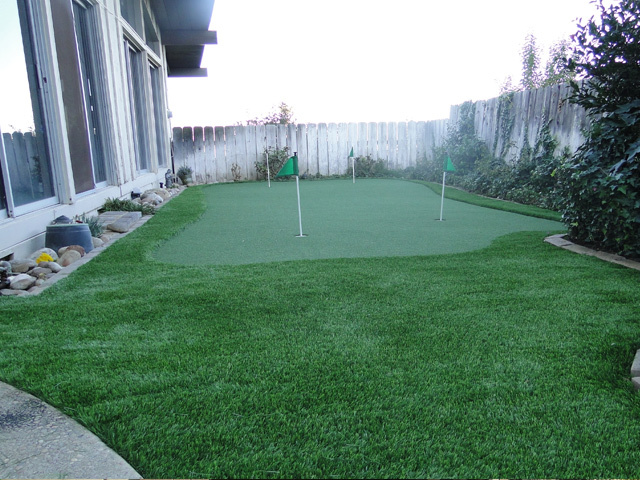 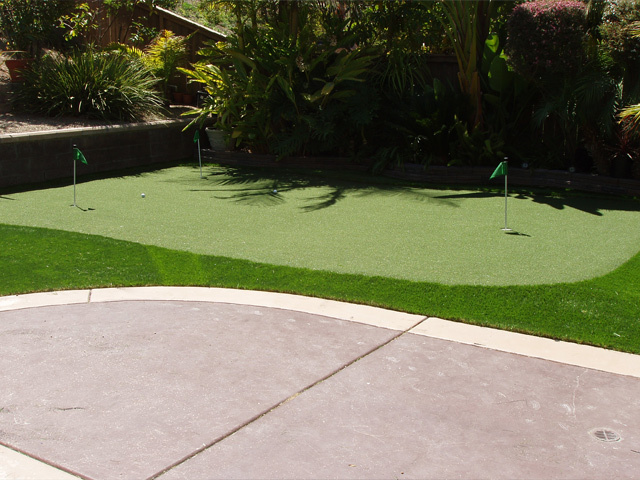 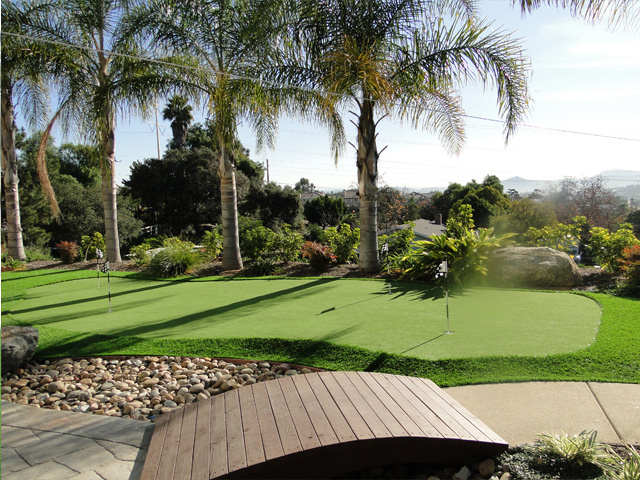 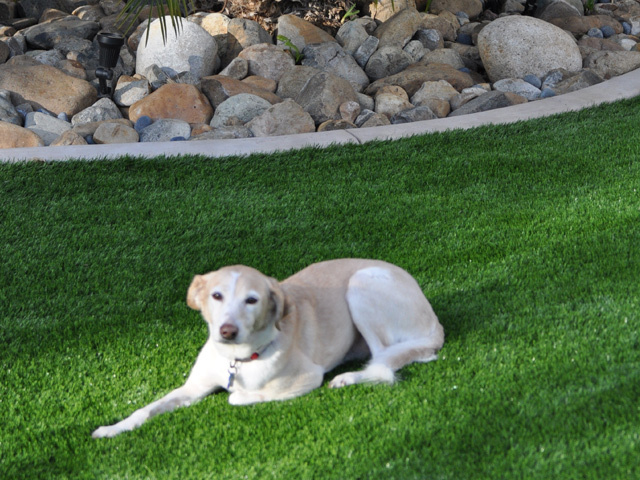 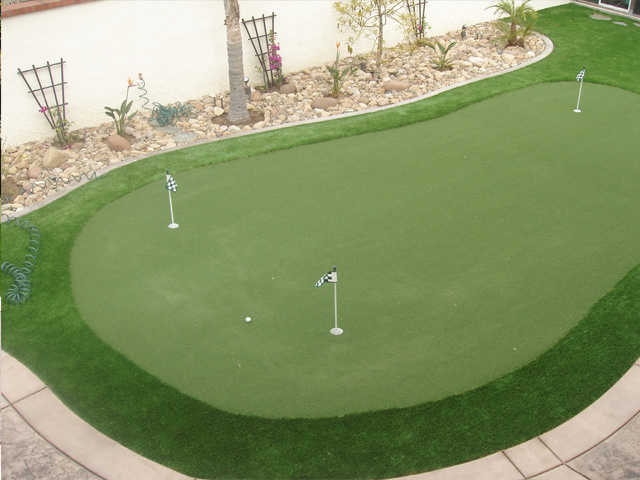 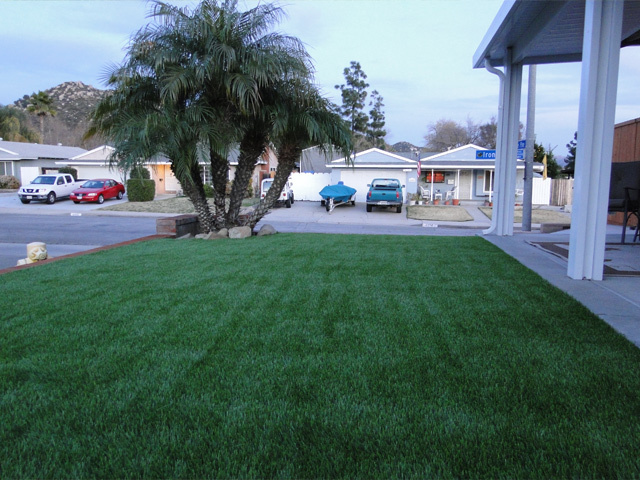 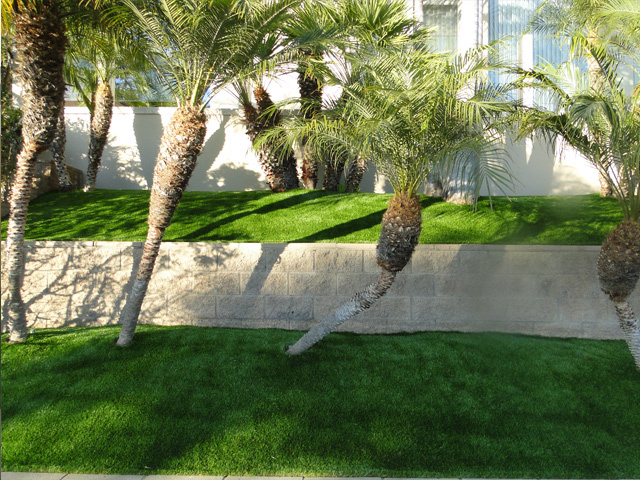 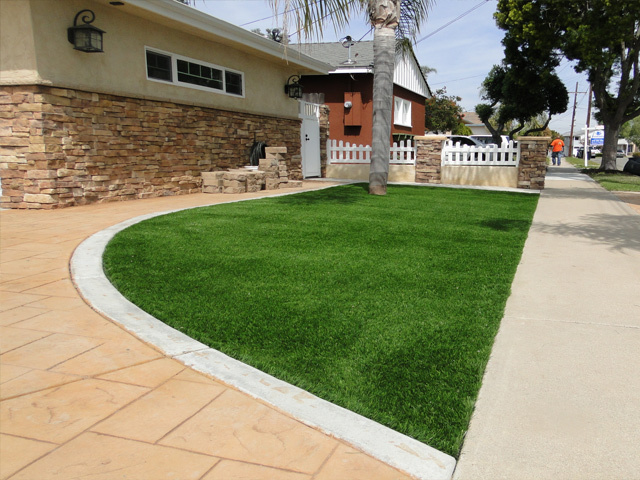 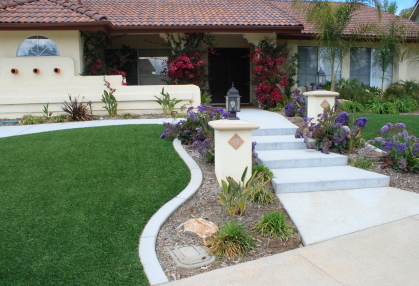 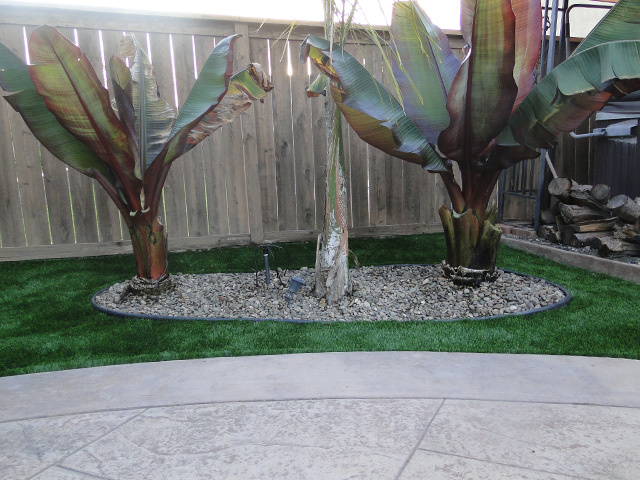 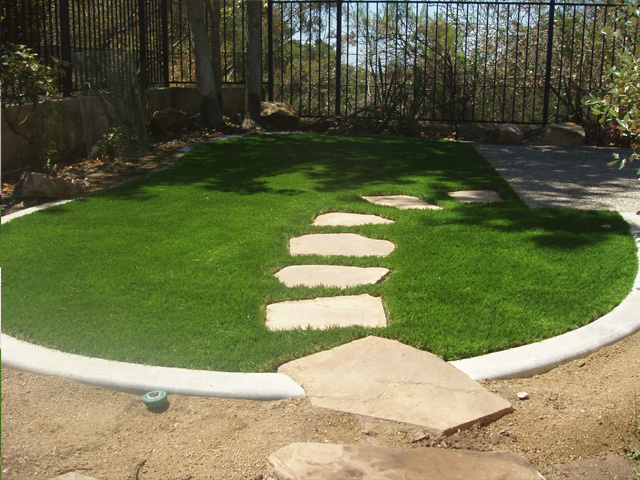 These are some of our most popular styles of lawn and putting green turf. 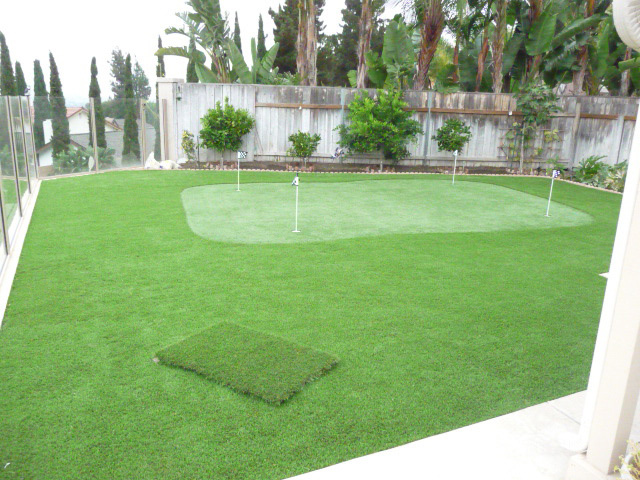 We have many more to choose from and we can get pretty much anything on the market. 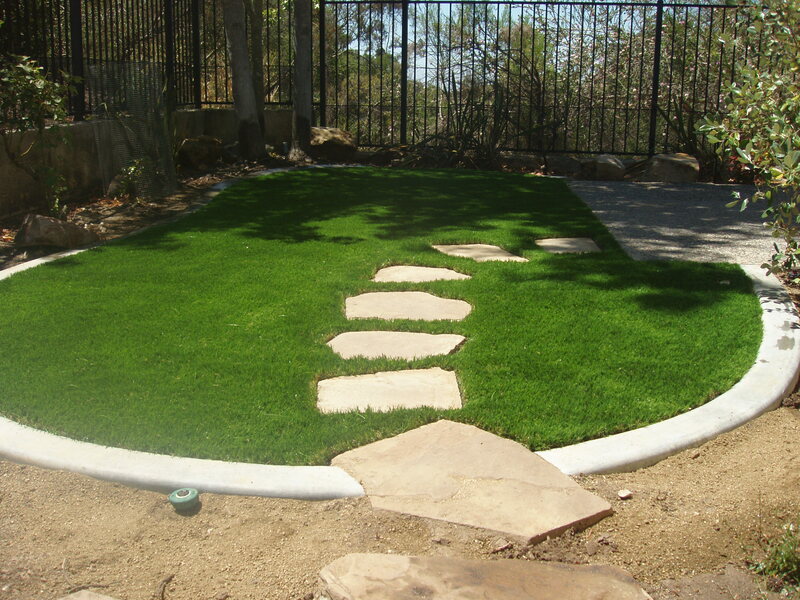 Feel free to give us a call if you have questions or if you are looking for something in particular.